Each year the tour assembles a fine mix of established artistes together with up-and-coming young stars. These are blended together into a fast-moving and colourful show which appeals to both the connoisseurs and peripheral fans of Irish traditional entertainment. 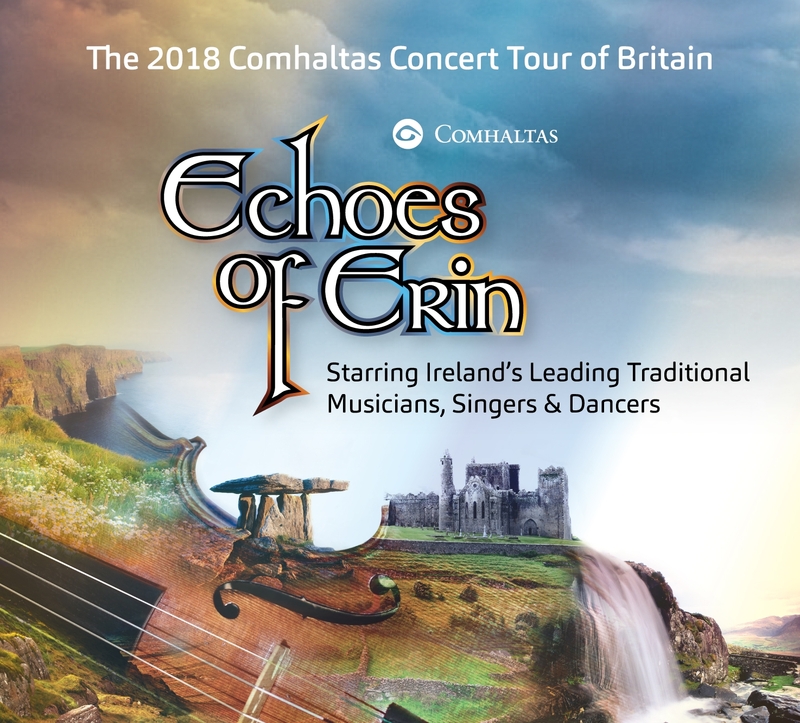 Echoes of Erin 2018 is generously sponsored by the Department of Culture, Heritage and the Gaeltacht, the Department of Foreign Affairs and Trade, and Culture Ireland.